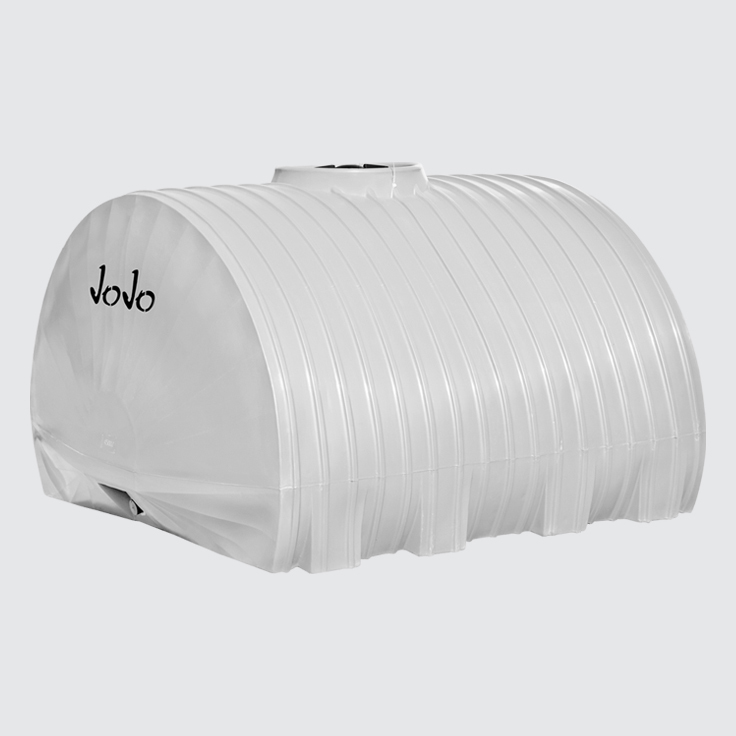 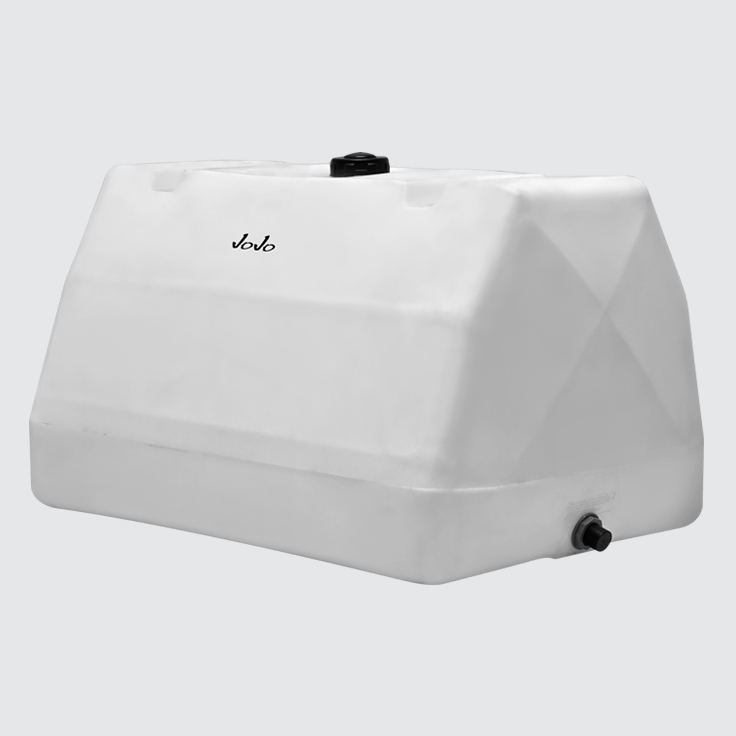 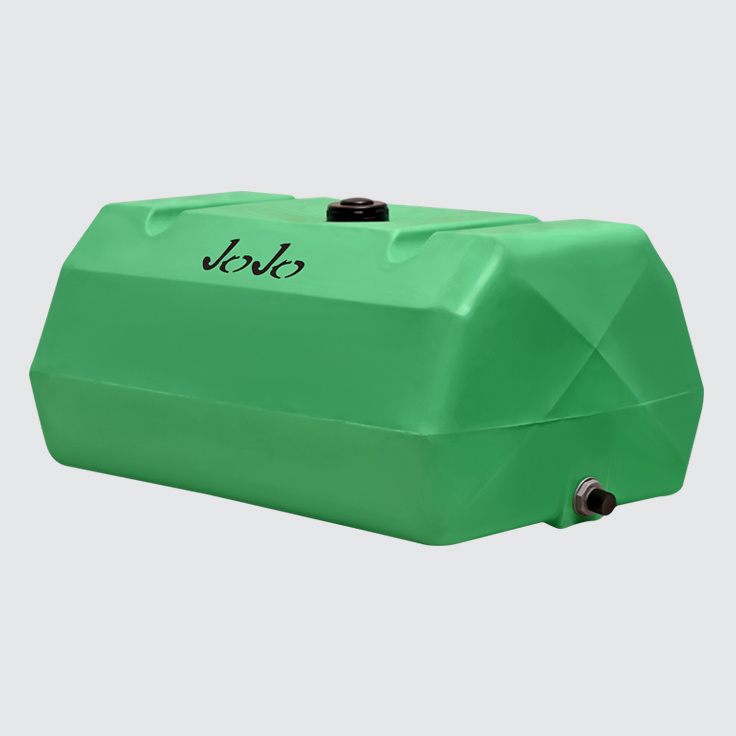 Ideal for the transporting and storing of liquid fertilisers, diesel, molasses and other safe-to-store chemicals. 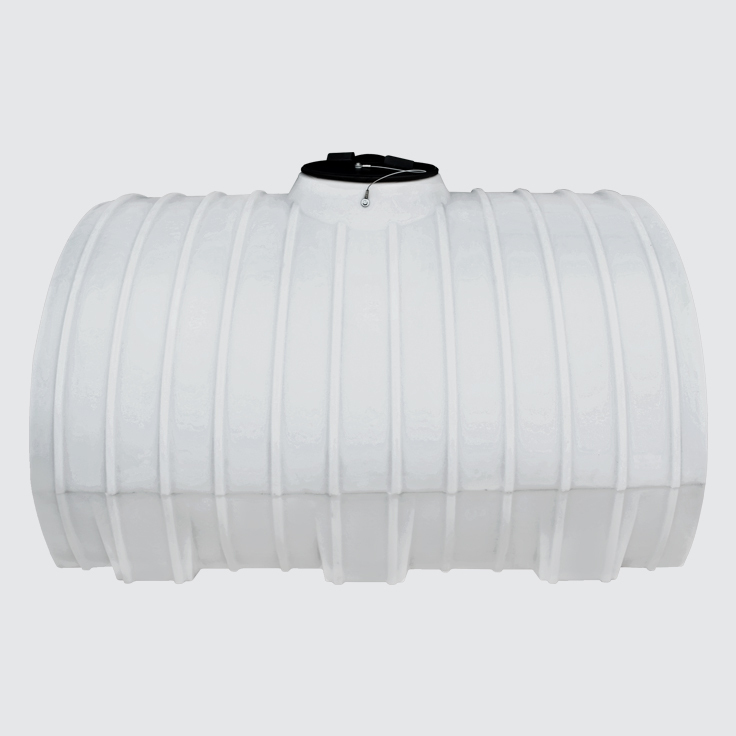 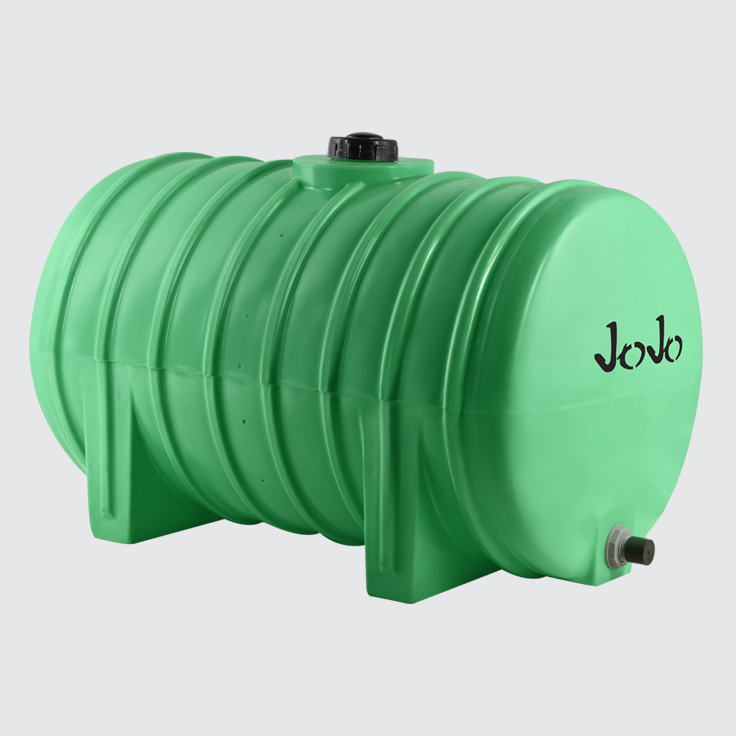 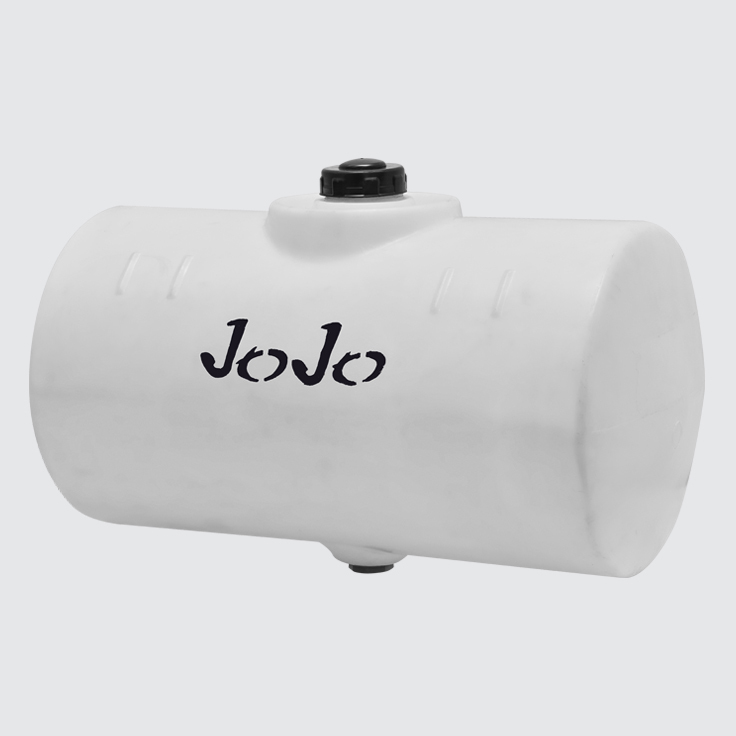 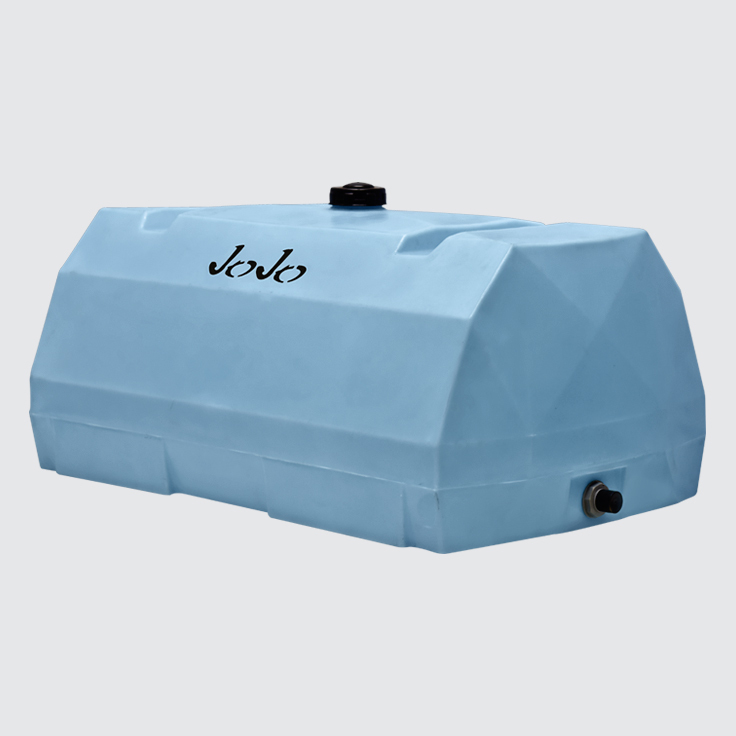 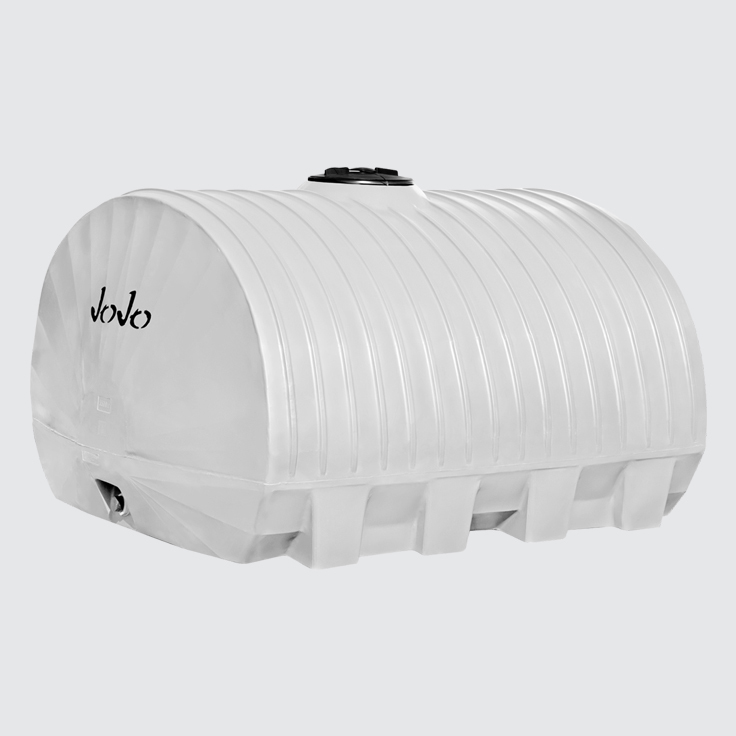 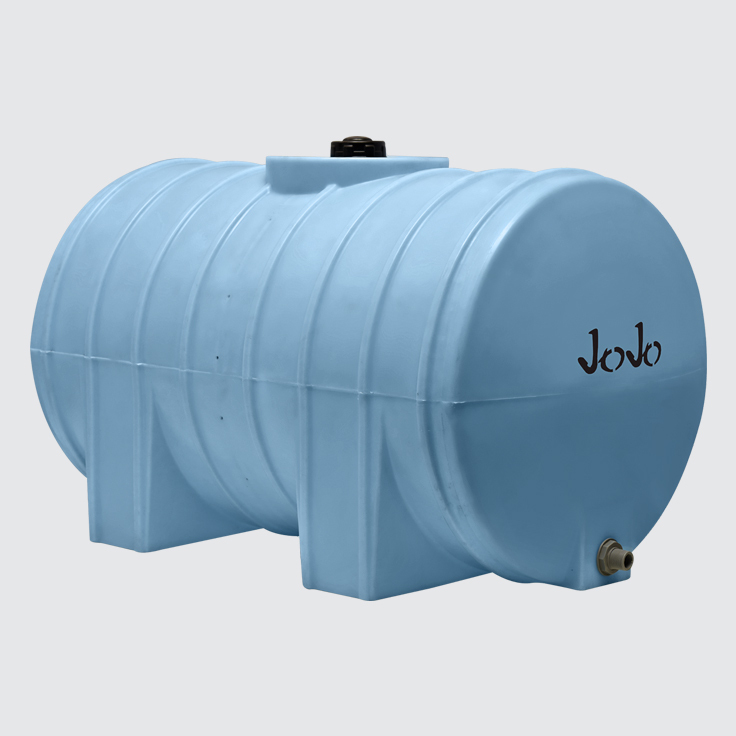 Specifically designed for transportation purposes, JoJo’s Horizontal Chemical Storage Tanks are available in both medium-duty and heavy-duty variants. 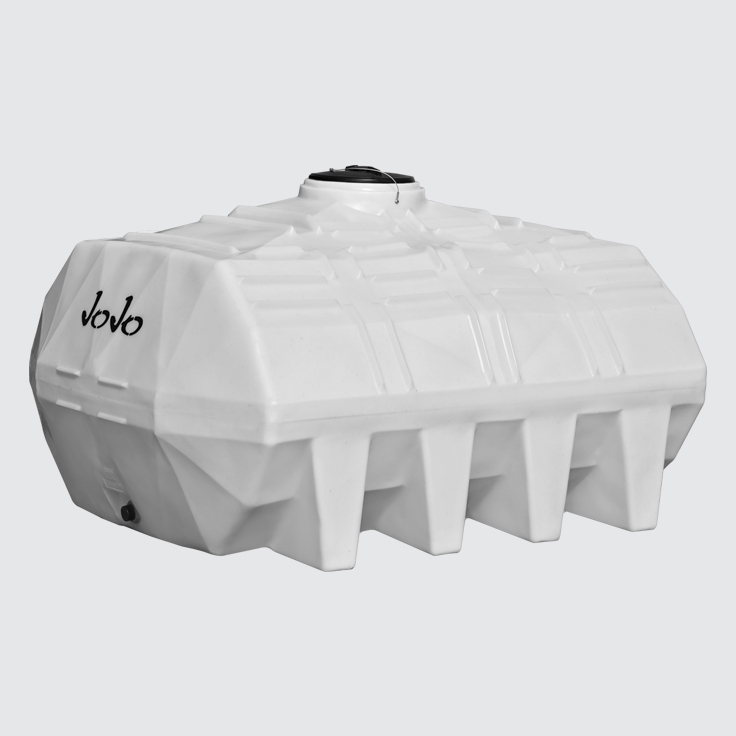 They can be loaded onto smaller trucks and other light or heavier duty vehicles for easy transportation to the desired location or site, making them the ideal chemical storage solution for numerous applications. 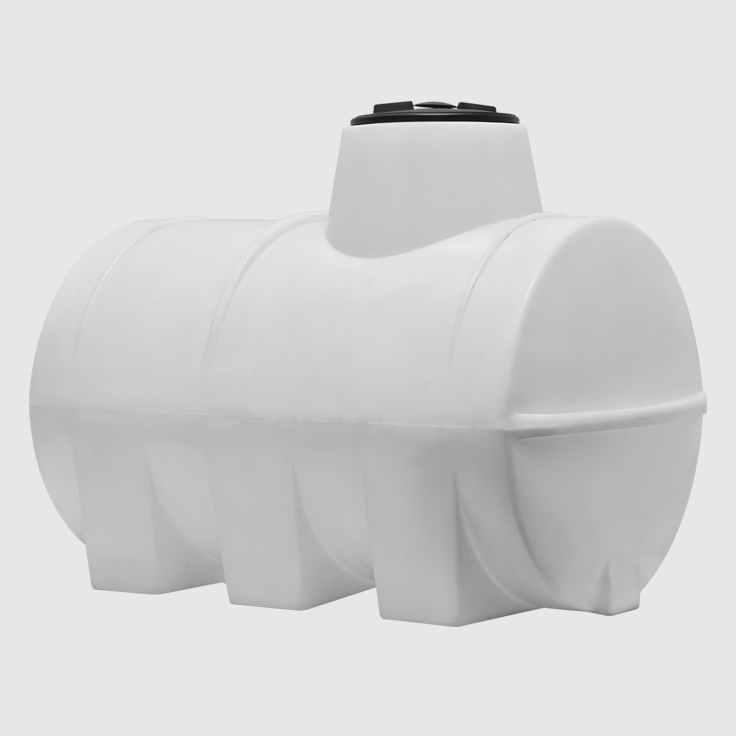 When used for diesel/paraffin storage, ensure that the tank is fitted with a diesel seal which can be identified by its yellow nut.